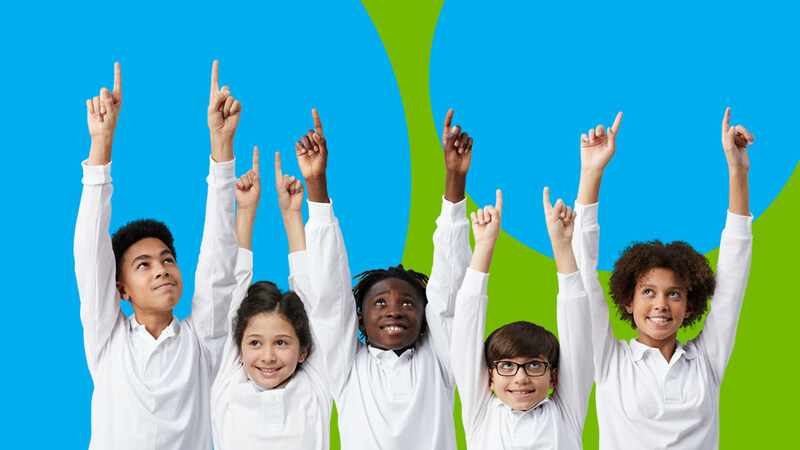 Stop in on Tuesdays any time between 9 a.m. – 10:30 a.m. to tour our school and find out how our great academic and enrichment programs will prepare your child for a lifetime of success! No appointment necessary. Join us for the next step in kindergarten registration. While our staff connects with your child, you can tour the school and have your questions answered. We look forward to seeing you! We never set limits on how much your child can achieve. At Warrendale Charter Academy we create endless opportunities for your child to become their best. We shape instruction to build on the strengths and abilities of each child and make moral focus lessons part of every school day. As a result, our students thrive. At Warrendale we create endless opportunities for your child to become their best. Warrendale Charter Academy outperformed the local district for the last five years in a row. Are you seeking a "private" school education with the no-cost benefit of a public school? If so, you're in the right place. Warrendale Charter Academy is a tuition-free public charter school open to all children who live in Michigan. 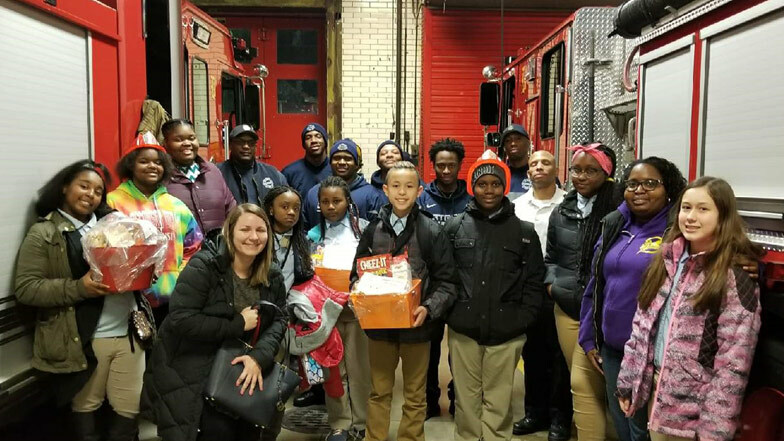 Firehouse Ladder 55 and Detroit Police Station 6th Precinct received a visit from the Warrendale student council who delivered Fall Harvest Servicemen Gratitude Baskets.